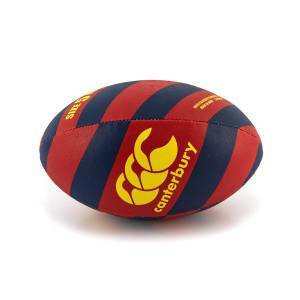 The only essential piece of kit for a game of rugby, even if its just a kick about with your mates, a sevens day or the full XV v XV experience, you’re going to need a rugby ball. Here we’ve highlighted the best rugby balls available at rugbystore.co.uk, some excelling at more casual play, some incredible value for money and one that is simply the best rugby ball available. 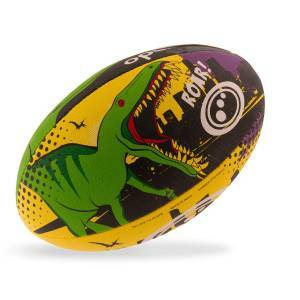 Although it’s not for match day, this Optimum Dino City ball is perfect for mucking about at the beach or park. 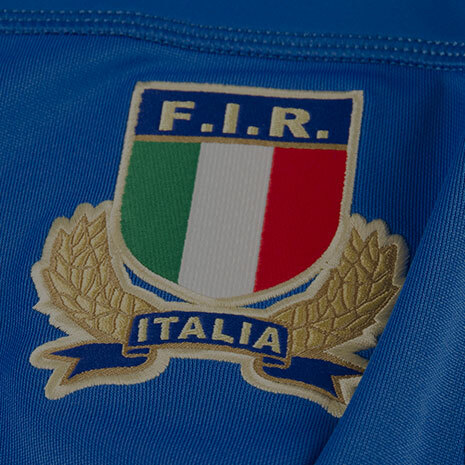 It’s colourful design is something different to the usual reserved designs on rugby balls and there is value in having a ball for messing around with. Despite being inexpensive, the ball is durable enough for a good kick around and the skin provides good grip. Just don’t expect kicks or passes to be as straight as you’d expect and it can feel a little too light in hand. Coming in a range of sizes (although the larger sizes sell out fast) the Canterbury Thrillseeker is the lowest priced ball on our list. Which makes it all the more surprising what a capable training ball the Thrillseeker makes. As well as looking striking and coming in a nice range of colourways, the Thrillseeker has excellent grip and has nice flight out of the hand. Those that have purchased the ball tend to agree, the various styles of the ball have received 5 star reviews from our customers. It doesn’t quite get the full 5 from us as the ball can wear at a faster rate than other balls. 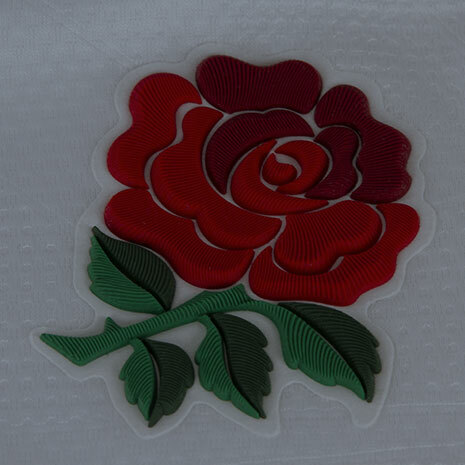 This hand stitched, match and training ball from rugby ball masters, Gilbert, is the best all rounder on this list. 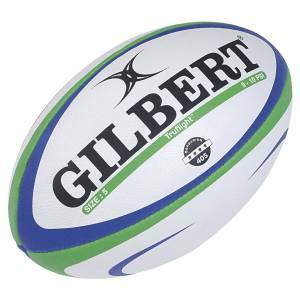 Gilbert have been making rugby balls since 1823 and it’s no coincidence they make up the top 3 balls on this list. The Photon Match Ball can be used confidently during games, in all conditions at all levels of the game. The Photon Match ball performs well kicking, passing and in the thick of it with a good grip. Whilst performing well in all these areas, the photon suffers from the jack of all trades and master of none problem, better balls are available but not at this price range. If you’d only ever seen one gilbert ball it was probably this one. 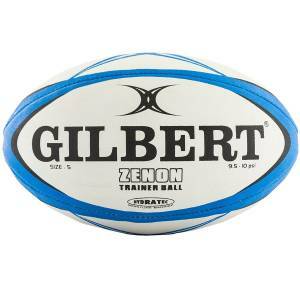 The Gilbert Zenon Training ball is enormously popular and for good reason. First and foremost the price is extremely competitive given the alternatives, the Zenon performs extremely well against rival training balls in the category. Extremely durable, excellent grip and good flight, there is little to fault with the Zenon given it’s price. A best seller. 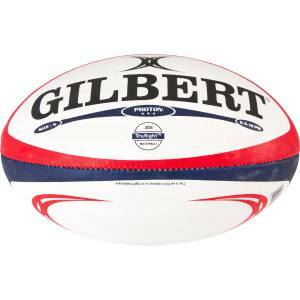 If you’re serious about your kicking, your passing, your rugby and accuracy is key, the Gilbert Barbarian Match ball fits the bill. Whilst even more specialised and technical balls are available at rugbystore.co.uk, the Barbarian Match Ball hits the sweet spot between top quality ball and value for money. 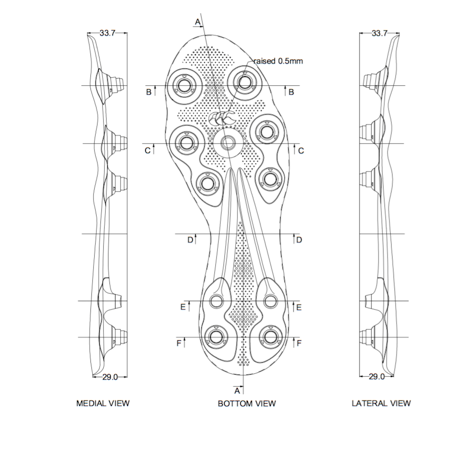 Excellent gripping surface, the unique Ellipse Truflight Valve improves rotational stability in the air and it comes pre-kicked to ensure residual stress has been removed from the ball, the Barabrian Match Ball is the professionals choice.